Check out pointimize for all your churn and burning needs! 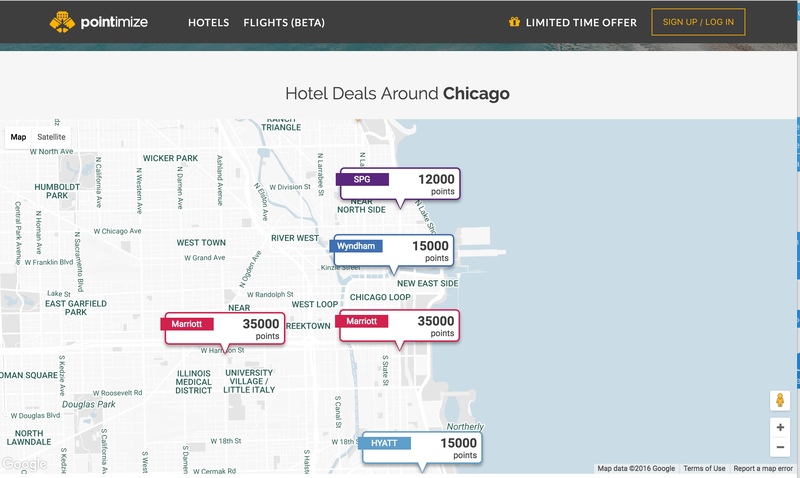 Its set up for hotels and flights in beta right now. It’s a nice site that calculates the ever important cents per points ratio and recommends spending points or spending cash. You can also link your award wallet to the program in order to see if you have enough points to book. Give it a spin!